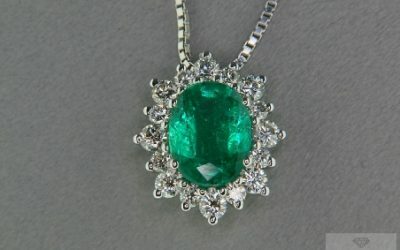 Christmas is always an enchanting and happy period, however choosing the right gifts is always difficult and problematic. 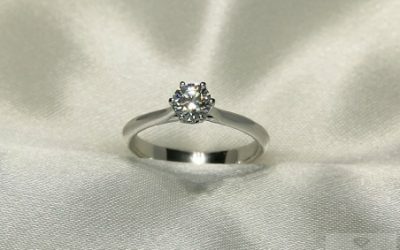 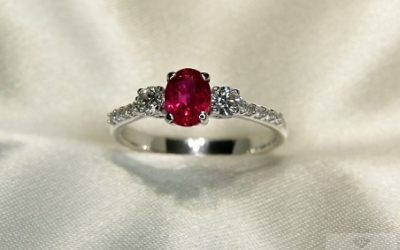 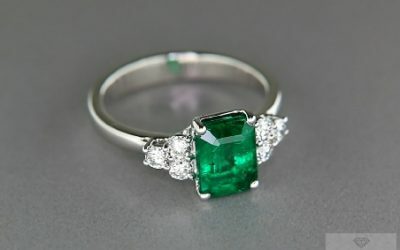 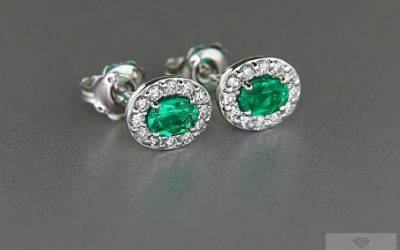 Who desires being original and making Christmas more and more special for the people loved, can select the gift among a wide range of gems and unique jewels. 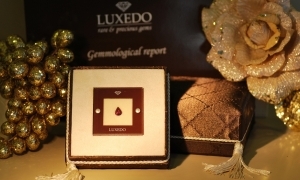 Christmas is coming, roads and windows shine thanks to decorations, Santa Claus is preparing the reindeer and – in our own small way – we are organizing to chose Christmas presents. 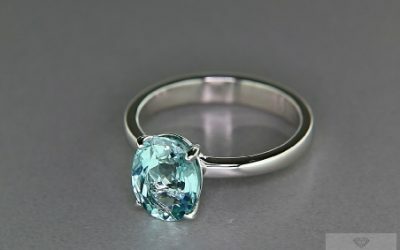 It is a difficult choice and many people even wait till the last minute, wondering in shops on the Christmas eve, looking for the right thing. 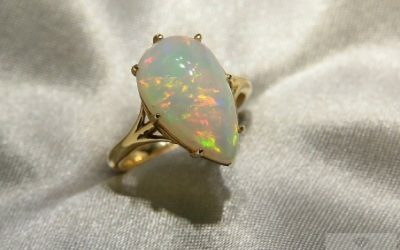 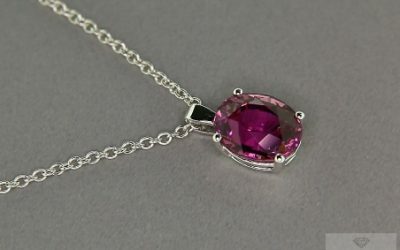 But if you do not love struggling among crowds of “last minute” buyers and having a look in chaotic shelves, you can just decide to give away a customizable jewel or a gem that can be ordered on line, without haste or anxiety, enjoying the days before Christmas serenely, to make your present even more special. 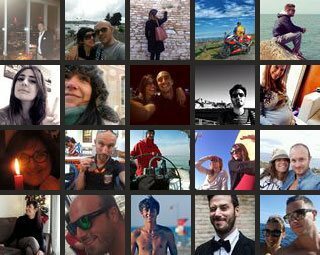 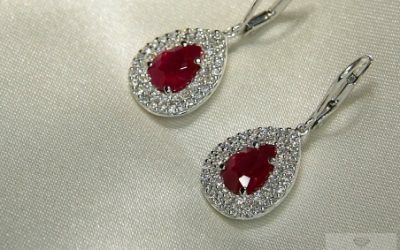 Most creative persons surely do not have any problems in choosing the presents, but we are pleased to suggest some good ideas for who is hanging in balance between more options. 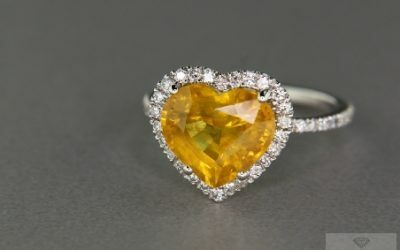 First of all, even if donating a complete jewel is an habit, a more original and versatile gift may be represented by a single gem, without a setting that can be chosen by the person concerned. 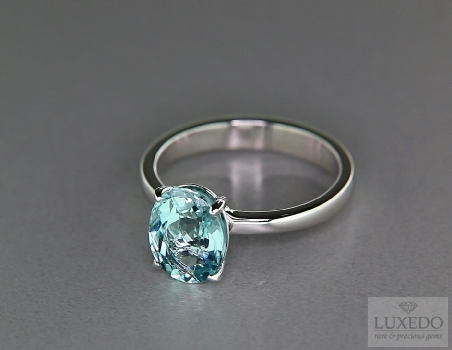 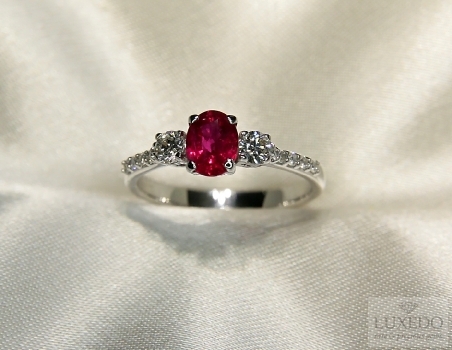 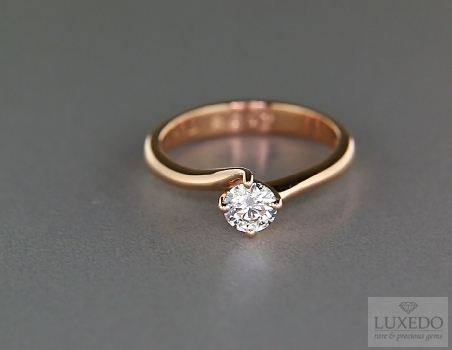 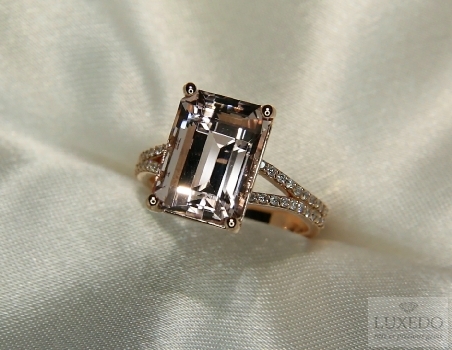 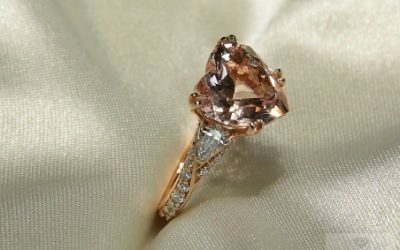 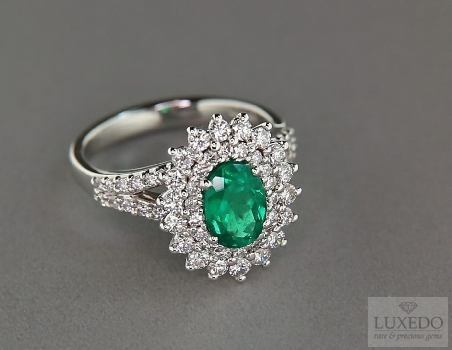 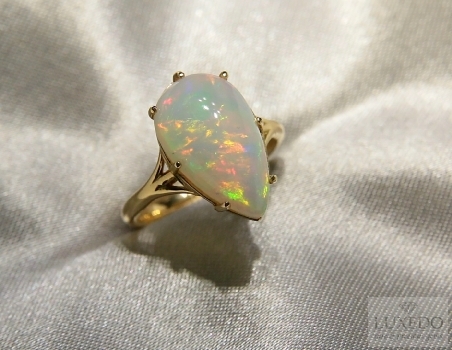 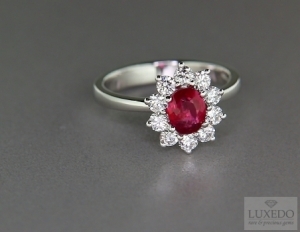 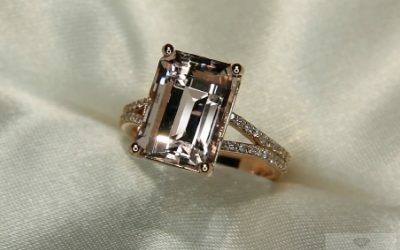 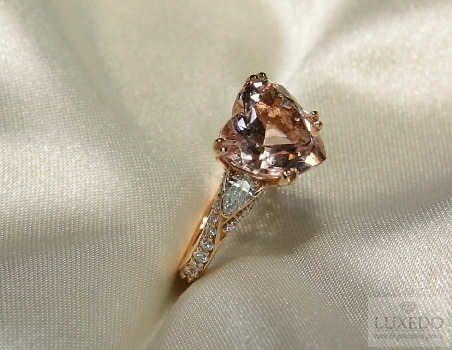 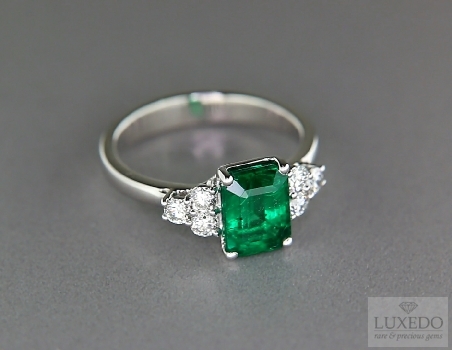 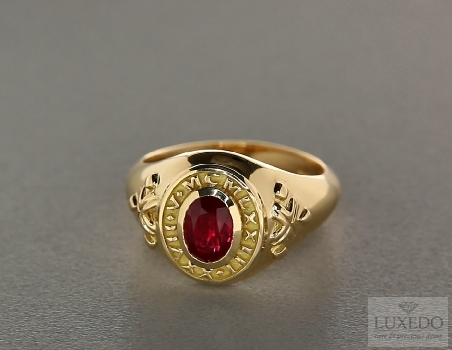 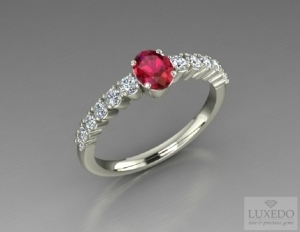 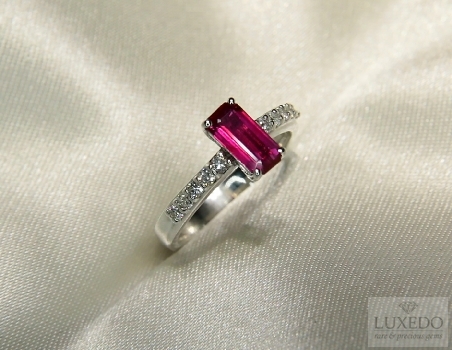 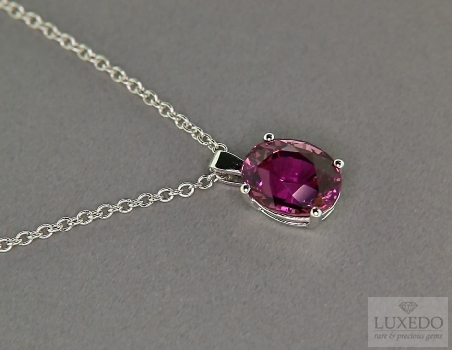 In this case, who wants to donate a precious gem for Christmas can chose among a wide range. 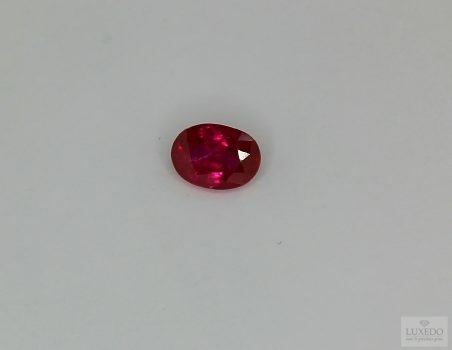 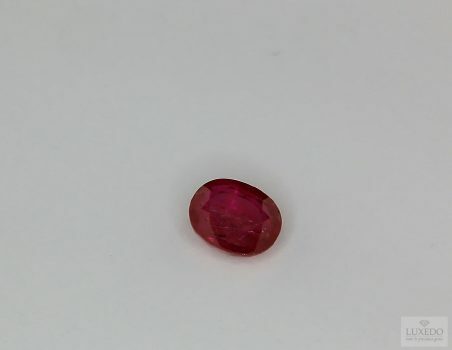 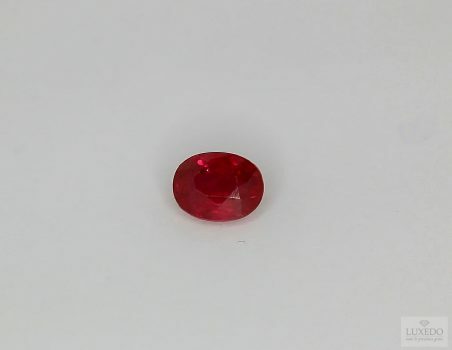 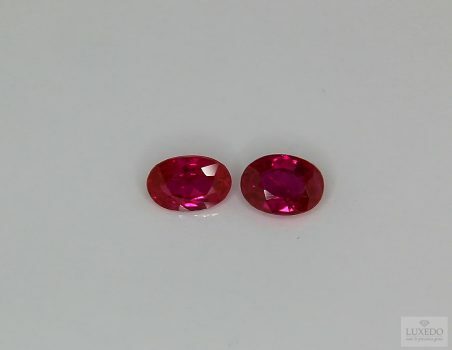 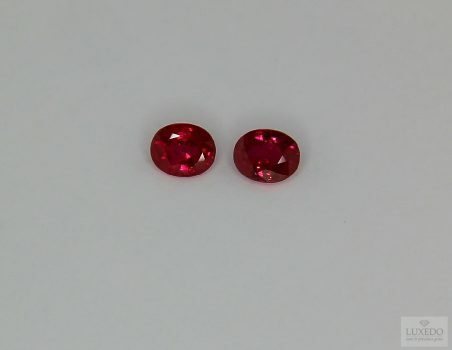 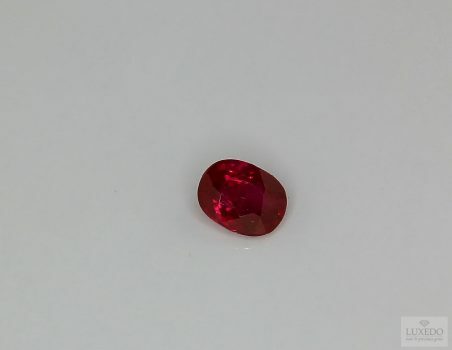 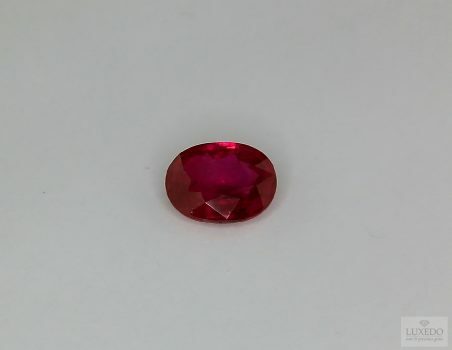 Considering the winter time and atmosphere, gemstones with deep and elegant hues can be an optimal option, such as red gems, that is rubies, spinels or garnets, all with excellent qualities that perfectly fit Christmas tones. 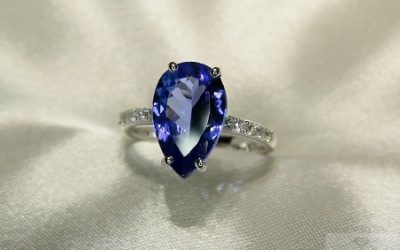 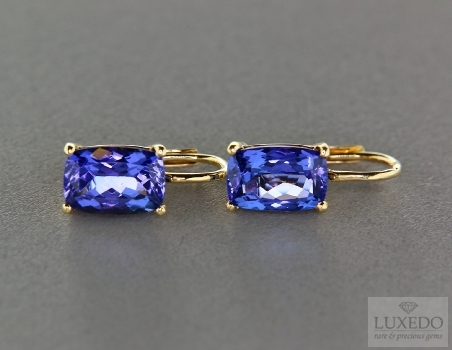 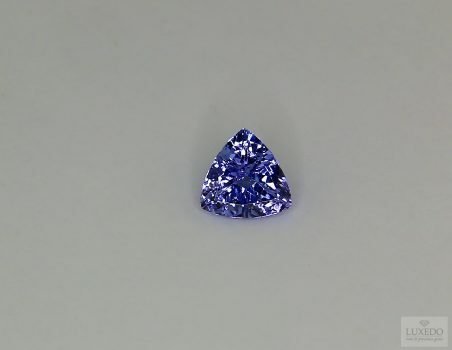 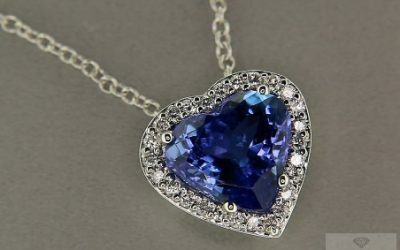 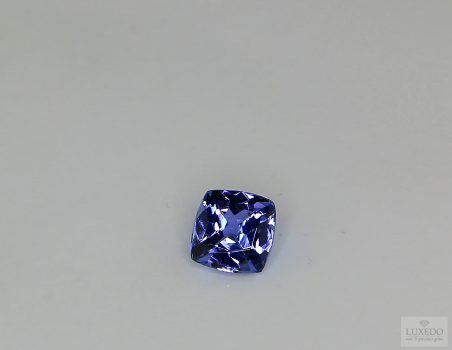 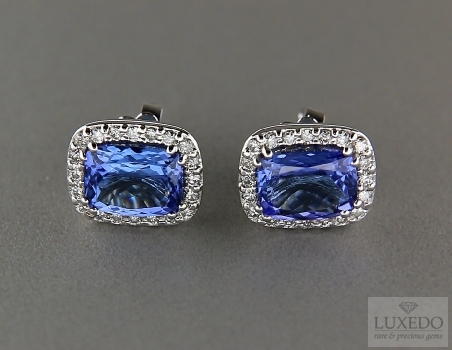 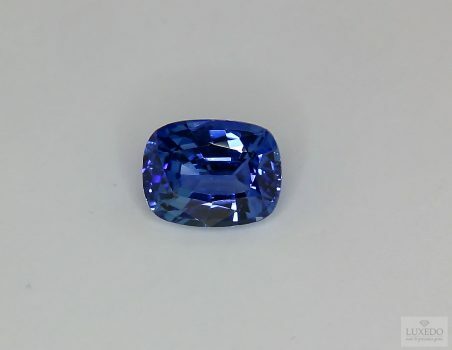 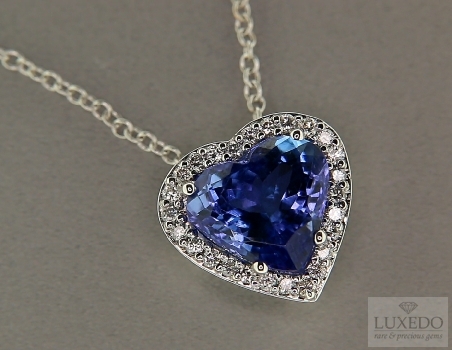 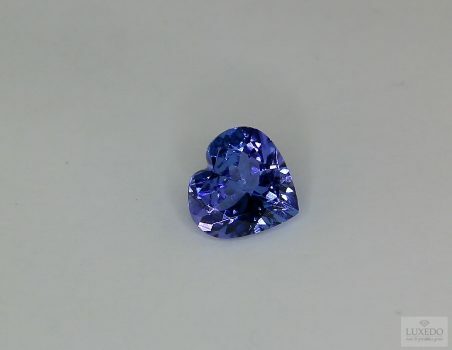 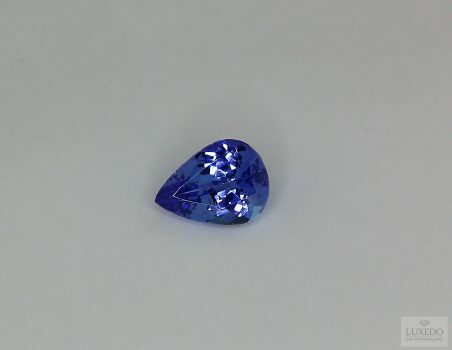 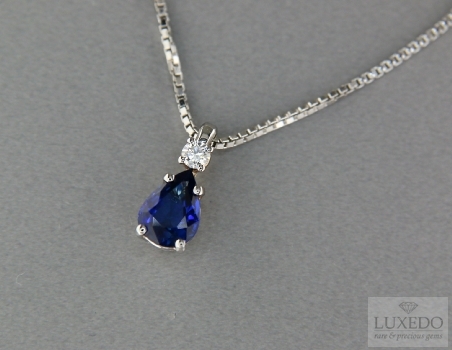 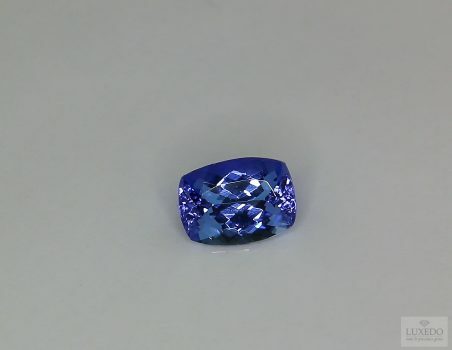 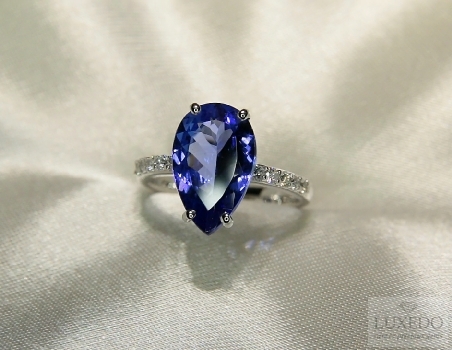 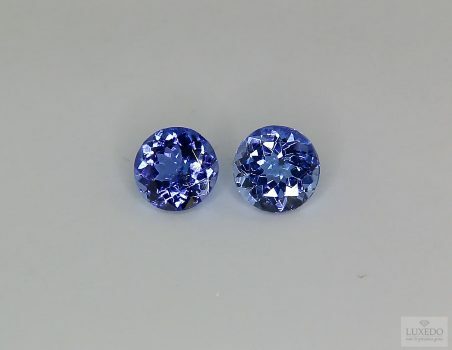 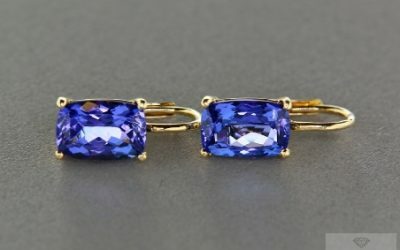 At the same time, blue gems are ideal for this year’s period, such as tanzanite of sapphire that, coincidentally, is also the Dicembre’s stone. 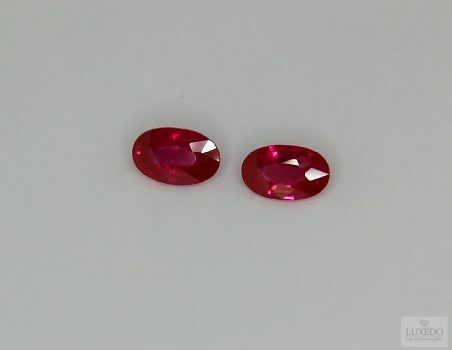 For this, if you decide to opt for an association between gems and meanings, making reference to the birth month of a person may be a perfect solution; moreover, in this way you can also add a valuable meaning to the present. 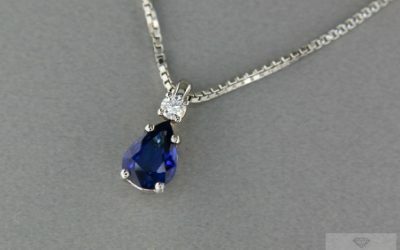 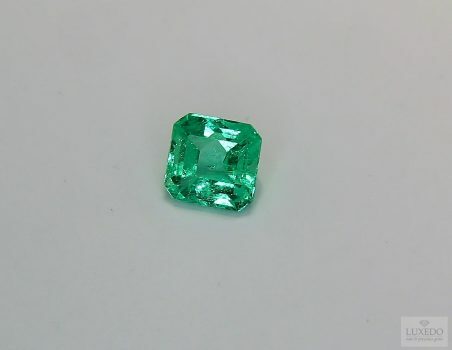 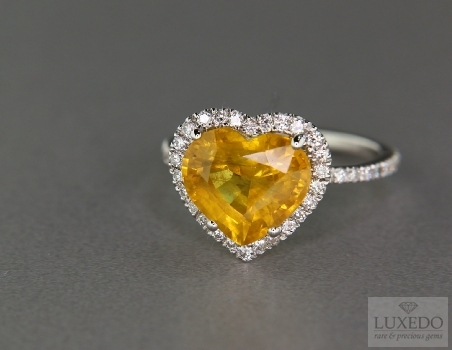 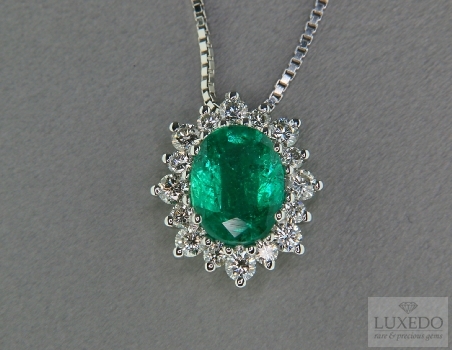 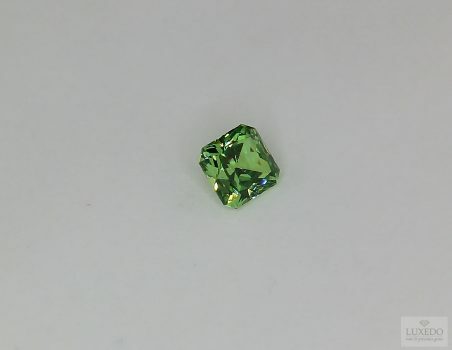 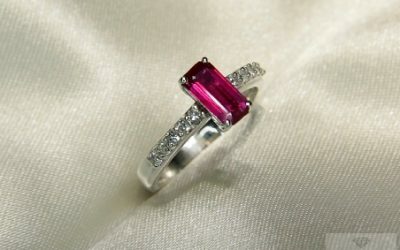 In fact, attentive husbands who desire to give their wives a gem as a gift, can combine the wife’s birth month stone with their own gemstone, to set in a pendant or in a jewelry set. 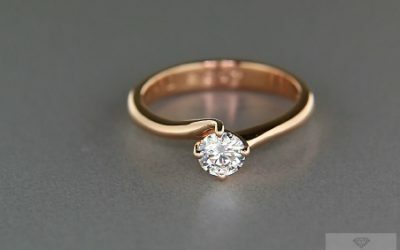 Otherwise, if the Christmas period follows a pleasant event as the birth of a child, why don’t donating to the mum (but also to the dad, of course) the baby’s month gem? 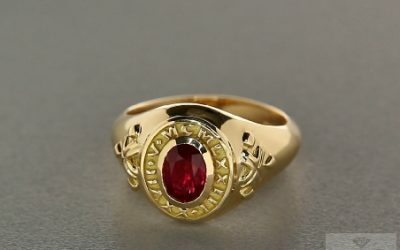 A unique symbol that will make Christmas more and more important. 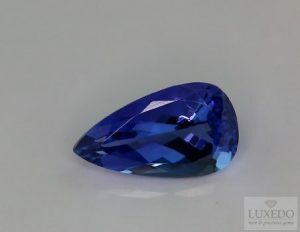 Moreover, as you surely know, every gem has special powers and symbols; there are many gemstones suitable to give away to wish an happy Christmas, but among them amethyst seems to be an optimal choice as it has always been a symbol of spiritual serenity, happiness and it also can confer self-control, placating angry, and it is known that everybody should be kinder on Christmas. 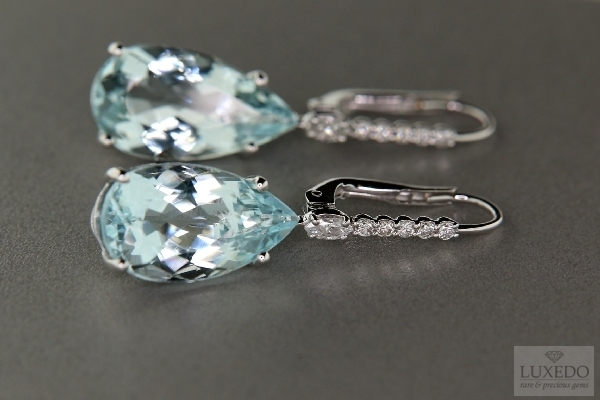 Finally, if you prefer choosing by yourself the jewel to donate, realizing it immediately, the options are several. 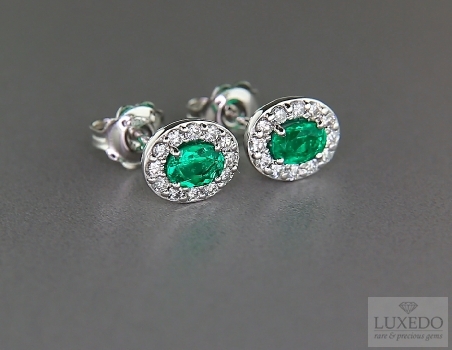 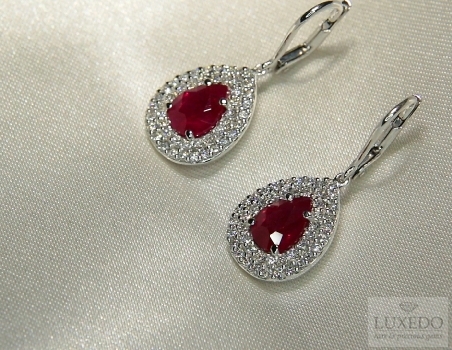 It is possible to choose pendant earrings or other models according to people’s taste and looks. 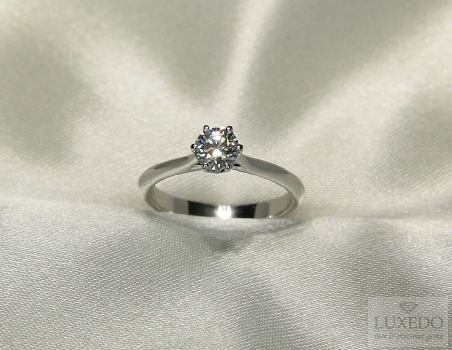 However there is an important event to consider, very relevant manly for women: New Year’s eve is coming. 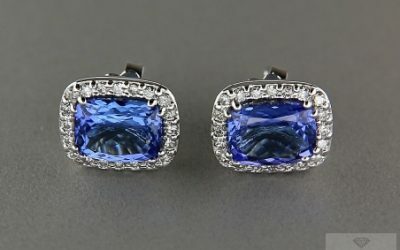 Whether you are going to take part in an elegant party or in a festival in the square with fireworks, it is always a pleasure to wear a dress or jewels to enhance the night, such as a pendant with surrounding diamonds or a cocktail ring, to begin the new year with a hint of vintage. 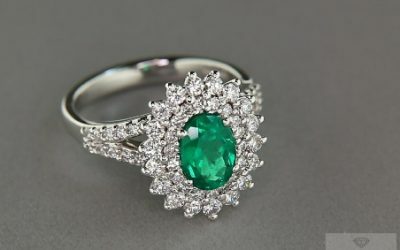 Considering all above, unless you own a magic sled in the North Pole, choosing Christmas presents may be difficult, however it is clear that a precious and customizable choice is always able to solve the problem with a touch of elegance and originality.